I recently was given a Nexus 5X. At the time I was unaware that it only came with a USB-C to USB-C cable. I do not yet have a USB-C computer and had several files that I needed moved to the 5X. Unfortunately the 5X also does not have SD card support. I ended up doing the file transfers over a wi-fi connection. It wasn’t ideal but it got the job done (nowhere near as fast as it would have if I had done it via a wired USB connection). After I started using the 5X I quickly realized I had another problem, also because of the USB-C port. I have what seems like four or five million micro USB cables but only one USB-C cable. None of my chargers support USB-C. I am a power user so I like to have a charger just about everywhere I go, I have a car charger for on the go, a wall charger at my office and several at home. With my Nexus 5X I was forced to carry around the charger that came with it to charge my device anywhere. My quest to find a compatible cable was further hampered by the fact that not many of the cables out there were up to spec. Benson Leung, a software developer for Google’s Pixel team, has taken it upon himself to test just about every USB-C cable and adapter. His findings were often disappointing but I finally found some USB-A to USB-C cables that he approved of. Unfortunately it cost me an arm and a leg to get all the cables I needed. It is also a pain that I have to carry around two cables so that I can charge the different devices I use. 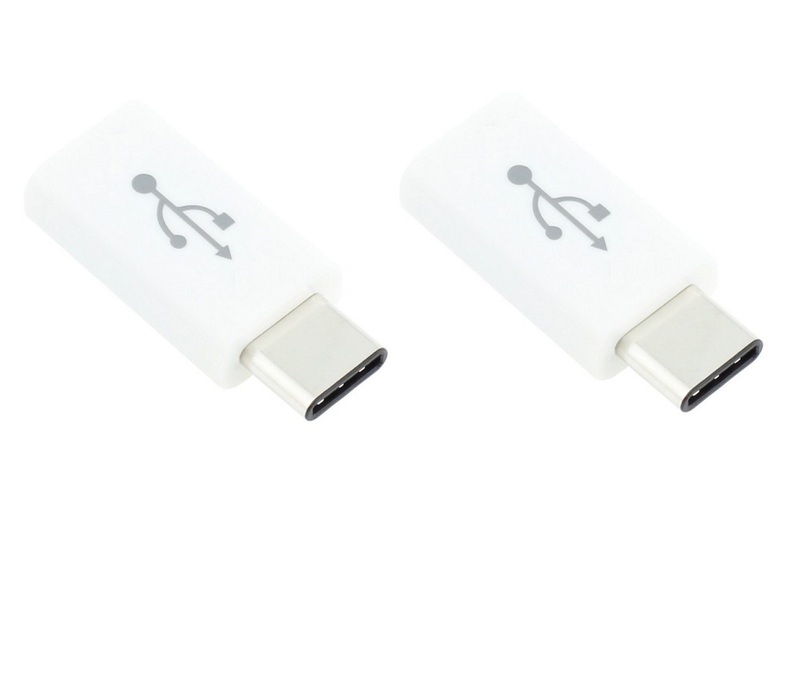 Then I stumbled upon the LightningKid Micro USB to USB-C Adapter… My world has been changed! I now have a USB-C dongle that I can take with me and use with my existing collection of micro USB cables and never have to worry about carrying extra chargers or cables around. The best part? Benson Leung has approved it and I don’t have to worry about damaging my device with it! The build quality feels a bit rough around the edges but the device does exactly what it should and does it without any issues. I am very pleased with the adapter and would recommend it to anyone needing to convert their old micro USB cables to the newer USB-C standard. If you would like to give it a try check it out on Amazon here: LightningKid Micro USB to USB-C Adapter.